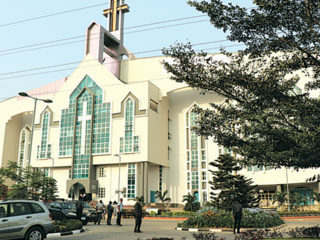 Historically, Methodist Church Nigeria, as the first Christian denomination in Nigeria is known for her rich doctrine, practices and liturgies, one of which is the preferment and recognition of presbyters. Let’s note the different categories of ministers in Methodist Church Nigeria, and their titles: Deacon – Reverend; Priest – The Reverend; Presbyter – The Very Rev. ; Bishop – Rt. Rev. ; Archbishop – The Most Rev. ; Prelate – His Eminence. This traditional service has been in existence since 1976, when the then leaders introduced episcopacy into this great Church, in the days of the first patriarch – His Pre-Eminence, Prof. Bolaji Idowu of blessed memory. In the light of the above, the Conference of Methodist Church Nigeria, held at Wesley Cathedral, Aba, from Monday 4th to Monday, August 11, 2018 approved the preferment of presbyters among whom are: The Very Rev. Sebastian Onoboh; The Very Rev. Nse Saviour Akpan; The Very Rev. Prof. Isioma Enang and The Very Rev. Major Michael Irabor. Consequently, the Conference directed through a letter from the Secretary of Conference, The Rt. Rev. Dr. Michael O. Akinwale, dated September 14, 2018, that appointed ministers be recognised at a specially arranged divine service. In fulfilment of the above, therefore, members of Methodist Church Nigeria, Diocese of Uyo, through the initiative of her dynamic Archbishop, The Most Rev. Chimezuo O. N. Nwankpa, converged at Methodist Church Nigeria, Immanuel Cathedral, Itiam Etoi, Uyo to recognise four of their ministers as Presbyters. The Archbishop of Uyo, His Grace, The Most Rev. Chimezuo O.N. 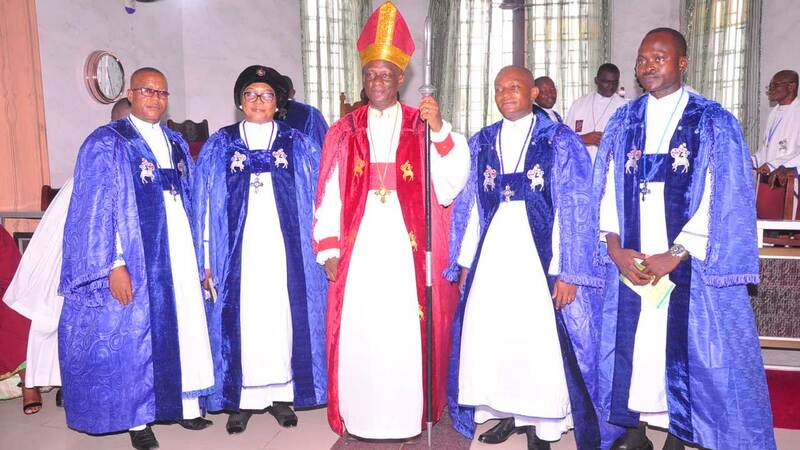 Nwankpa, together with other clergymen, administered the oath of office to the new presbyters, followed by decoration and adornment as an insignia and artifacts portraying their new cadre in the ministry. Methodist Church has the noble heritage of recognising the inalienable place of Ministers in the body of Christ, and by the leading of the Holy Spirit. The Constitution emphasises more than ever that we cherish and guard this noble heritage by enshrining the roles of the ministers of the ordained and lay members of the Church, so that in fulfilment of the Lord’s Will and scripture, the body may be complete and that there be no schism. 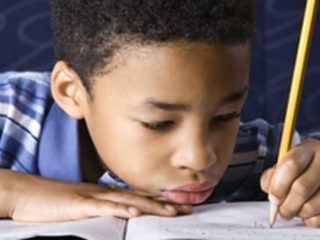 The evil forces of Satan distracting poisonous weapons are always at work, but the Church has always withstood successfully the gates of hell by the strength supplied by the head. It has seemed good to the Holy Spirit and to the Church to call some people to serve as Presbyters in the Church. This is a delicate responsibility. It is a privilege and an opportunity, which they must use in fulfilment of the Lord’s Will, and must not be allowed to degenerate into abuse through weakness of the flesh. As a Presbyter in Methodist Church Nigeria, one is called to share in the ministry of Christ and of the whole Church: by preaching and teaching the word of God and faithfully administering the sacraments of Baptism and Holy Communion; by leading the people of God in worship and prayer; by leading persons to faith in Jesus Christ; by exercising pastoral supervision of the people committed to your care, ordering the life of the congregation, counseling the troubled in spirit, and declaring the forgiveness of sin; by leading the people of God in obedience to mission in the world, to seek justice, peace, and freedom for all people; by taking a responsible place in the government of the Church and in service to the community; and by being conformed to the life of Christ, Who took the form of a servant for our sake. As Presbyter in the Church, one is also in covenant with leadership of Conference, and a co-worker with other Ministers. A Presbyter is expected to love, serve, and pray for all the people among whom he works, caring alike for young and old, strong and weak, rich and poor. 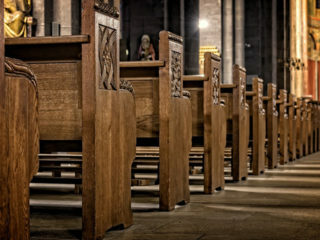 Above all, one is reminded that he is to serve rather than be served, to proclaim the faith of the Church and no other, and to look after the concerns of Christ. Before assuming this level in the ministry, as far as Methodist Church is concerned, one must be properly educated to meet up first with the standard laid down by the church, and to face squarely the challenges of the society in which the church exists. One must first be commissioned as a deacon after training, ordained priest after probationary period, then preferred and promoted to the rank of a presbyter after several years of hard work and studies.